This holy Mass, this Eucharist is clearly an act of faith. Our Christian faith shows us that in this moment contention is changed into the body of the Lord who offers himself for the redemption of the world. 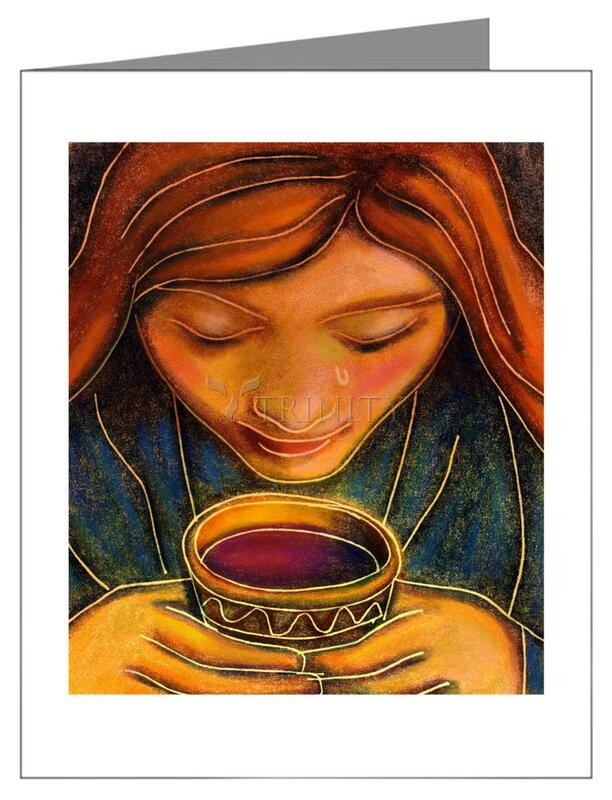 In the chalice, the wine is transformed into the blood that was the price of salvation. This body broken and this blood shed for human beings encourage us to give our body and blood up to suffering and pain, as Christ did--not for self, but to bring justice and peace to our people.